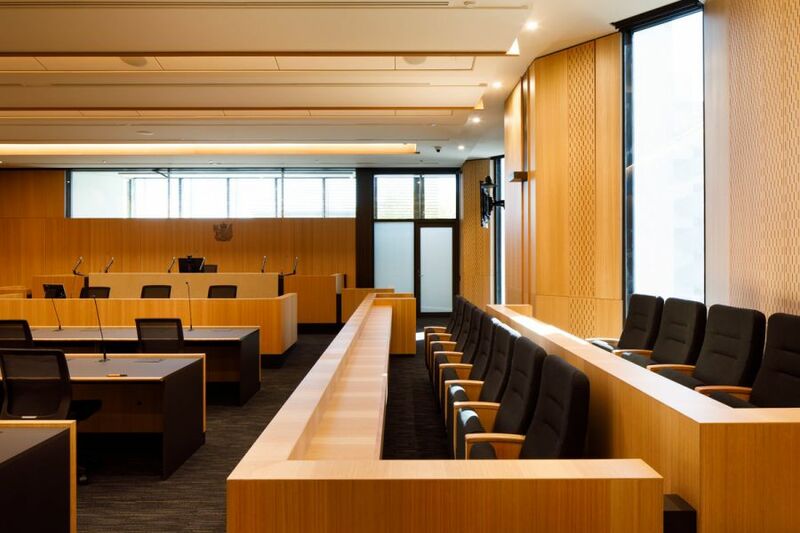 The Christchurch Justice & Emergency Precinct brings together all justice and emergency services in a purpose built, leading edge precinct in central Christchurch. 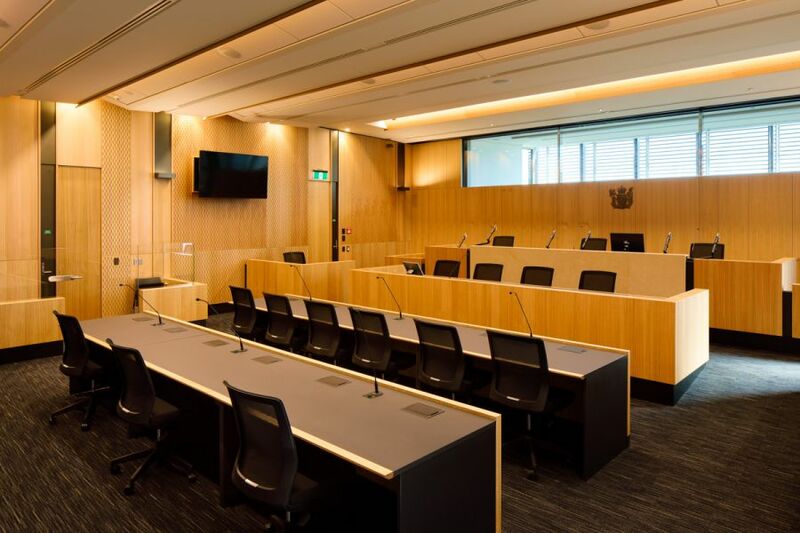 It is the largest multi-agency government co-location project in New Zealand's history and the first major public building to be built in Christchurch by the government, since the earthquakes of 2010 and 2011. 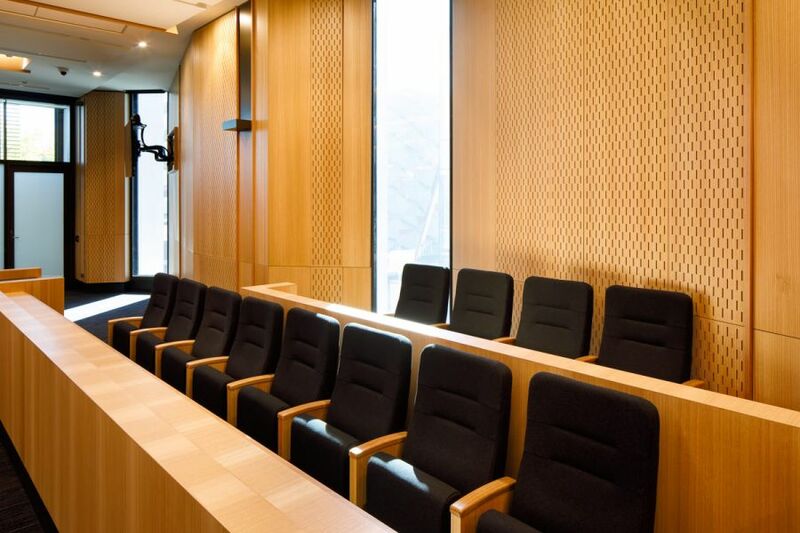 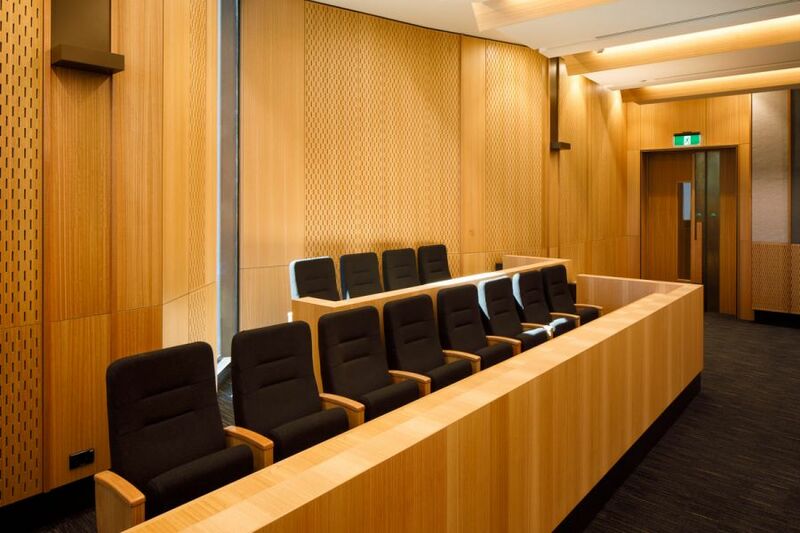 Within this building, Effuzi installed 60 Adino chairs into the 5 courtrooms. 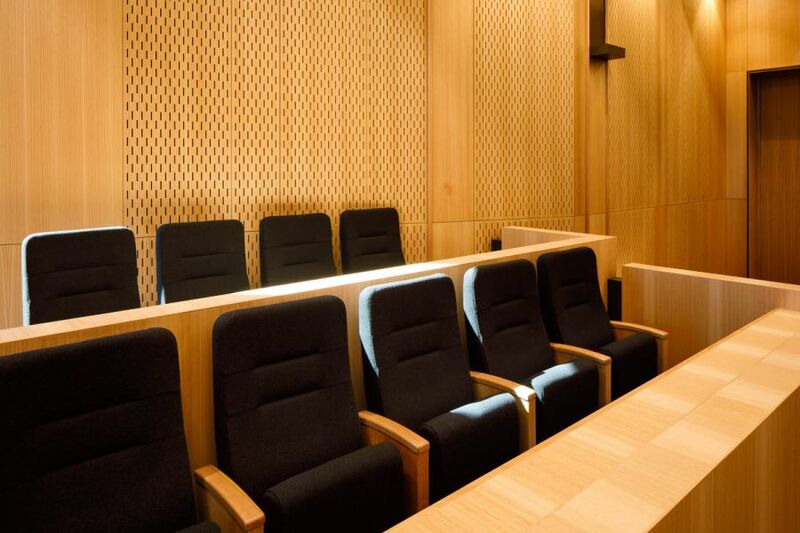 These have been the preferred Ministry of Justice chairs for the past 20 years.